No longer can you give your Facebook friends that use hashtags in their status grief for forgetting which social media site they were on. All of the "hashtags don't work on Facebook" memes are now outdated and incorrect. Until last week, hashtags belonged on Twitter and Instagram. 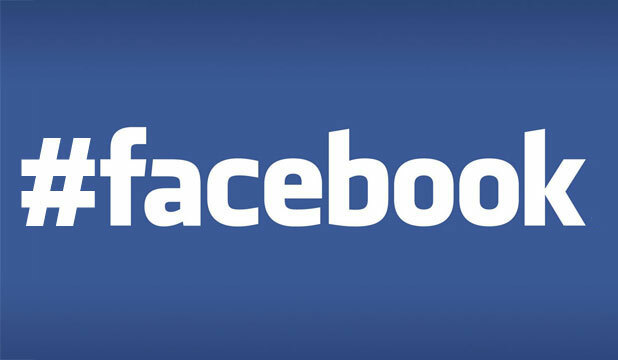 After months of whispers and guessing, you can now use them on Facebook. Hashtags are typed exactly the same way that they are on other social networking sites. When typing the hashtag in your status, it will be highlighted blue, much like twitter will turn the letters blue as you type to let you know what text is included in the hashtag. After posting, the hashtag will be in blue text, versus black text for the rest of the status. When you click on a hashtag in a status, a window will pop up (much like a photo) that will show you recent statuses that have used that particular hashtag. While hashtags are currently rolling out on Facebook, there is no way to see what topics are trending as a whole. On Twitter, you can easily see trends in different cities, nationally, and worldwide with just a few clicks of your mouse. On Facebook, you can’t even look at what is trending amongst your friends without looking at their statuses. To see how a topic is trending, you must find it in a hashtag to click on. If you would like to use hashtags, but don’t want the world to see your posts via Graph Search, don’t worry. Like the rest of your posts and pictures, your hashtags can be protected with the right privacy settings. If you don’t allow non-friends to see your status updates, your hashtags won’t show up to anyone unapproved to see them. As the feature rolls out for all Facebook users over the next few weeks, hopefully there will be adjustments that allow users to follow trends like on other social media sites. Hashtags have always been a good way to see what people (friends or strangers) are saying about a particular subject.